Rodriguez. Its a name recognized by many things in today’s society. From athletes to movie stars, the name associates with many things. Never has it been associated with the Detroit and the music Detroit it produced. Until now. People often think of Detroit and its music scene as Motown – with names like Marvin Gaye, Aretha Franklin and Smokey Robinson. As an artist that was part of that musical melting pot, Rodriguez desperately tried to break in to the music business in his hometown. via Rodriguez: The Story of Sugar Man | WGN. I was introduced to Cold Fact in 1994 when I met a man who changed my life. I blogged about it recently. 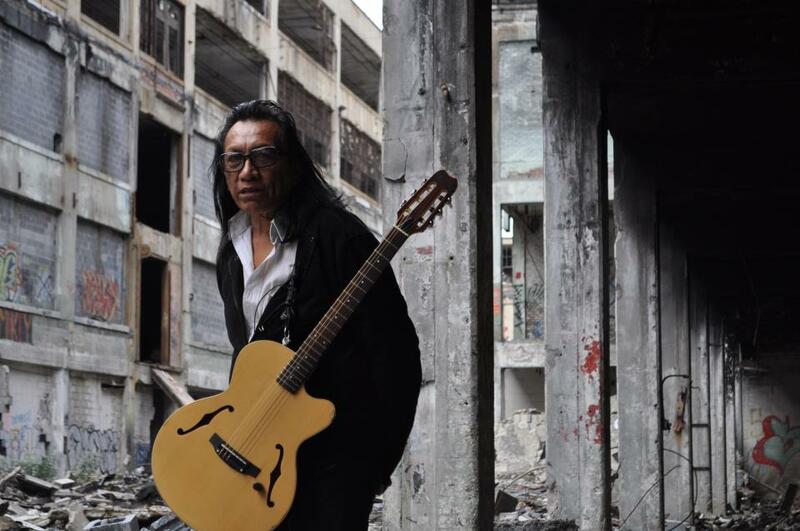 Rodriguez, like Bob Dylan is poetry, social commentary set to music! His talent is undeniable, his lyrics beautiful and his music unforgetable. I did have the priviledge to see him in concert and he did not dissapoint. Rodriguez is one of the GREATEST artists of our time and I cant imagine how he was ever overlooked! I hope he comes to Phoenix!! I will help set up the event for FREE just to see him here! And no Ive never set up an event before! But I will boldly go where Ive never gone before for Rodriguez! Rock on! Trisha Oricht- Direct fan!